In respect with the event, Ministry of Tourism and Hospitality Industry has organized tourism themed activities to curtain raise the main celebrations taking place in Victoria Falls. Addressing journalists through her permanent secretary in the capital today Minister of Tourism and Hospitality Industry Prisca Mupfumira said government had dedicated the month of September to raise awareness of tourism through a number of activities starting with the just ended Sanganayi/Hlanganani held in Bulawayo. “We dedicate the month September to raise awareness of tourism by organizing a number of activities for the month of September in a build-up to the main celebrations including the successfully held Sanganayi/Hlanganani in Bulawayo. “The activity outline include, Africa Youth in Tourism Conference, from 19-23 September 2018 at Zimbabwe International Trade Fair grounds, Bulawayo, Tourism Symposium on 24 September 2018 at Lupane State University. 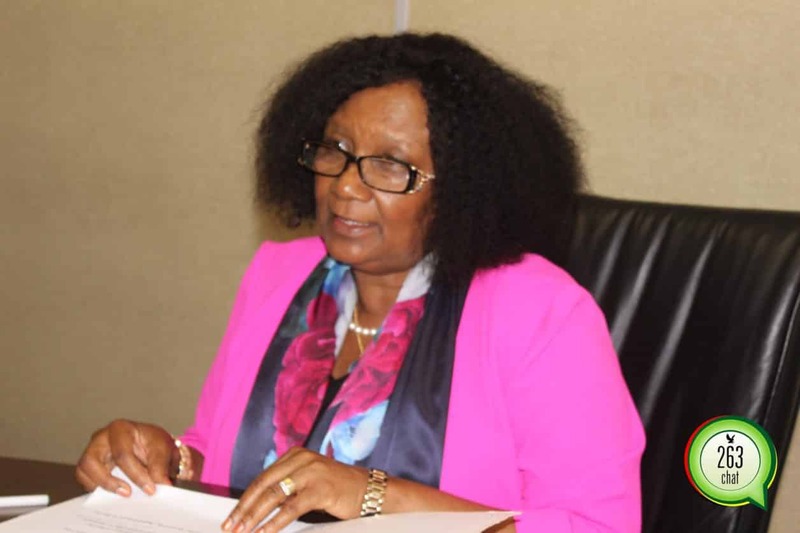 First Zimbabwe/Zambia Joint Tourism Technical (JTTC) Committee meeting from 23-24 September 2018 in Victoria Falls and Tourism Convention from 25 to 28 September 2018,” she said. According to Mupfumira, this year’s theme seeks to emphasize the opportunities technological advances provide to tourism. “The theme for this year “Tourism and the Digital Transformation” seeks to emphasize on the opportunities provided to tourism by technological advances including big data, artificial intelligence and digital platforms on the map of sustainable development,” added Mupfumira. The World Tourism Day celebration was initiated by the United Nations World Tourism Organization in 1980 to address global challenges outlined in the Sustainable Development Goals, and highlighting the contribution tourism industry can make in reaching these goals.